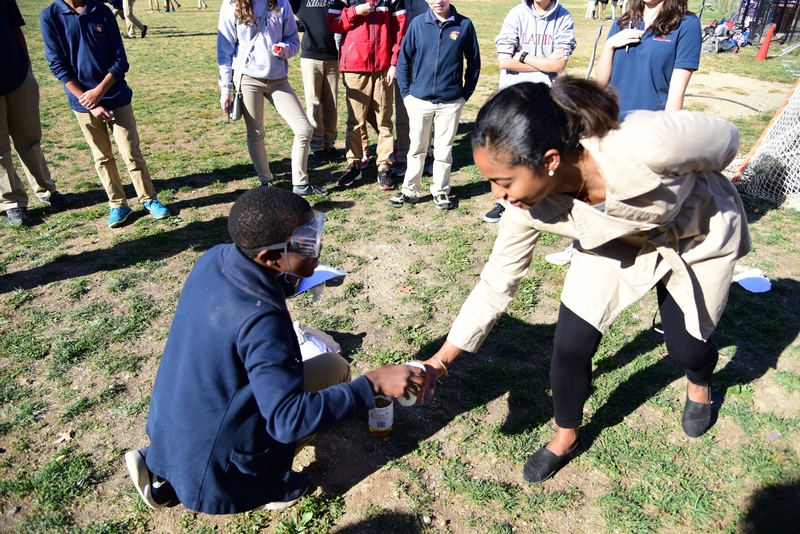 One of the essential characteristics of Washington Latin Public Charter School is the diversity of our student body. While we know that having a socio-economically integrated student body has been shown to be especially beneficial in raising the achievement of low-income students, we also know that it poses particular challenges to classroom teachers, who must cater to a wide range of abilities and preparation levels among their students. 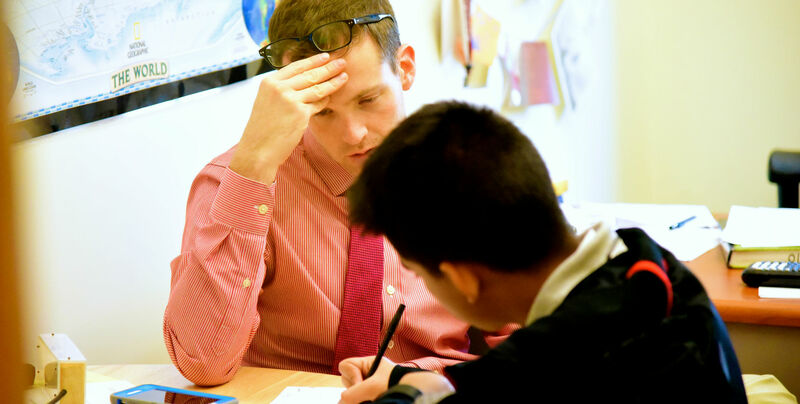 Even with significant effort to provide support to struggling students, there is an achievement gap at Washington Latin between students based on both income and race. Our lowest-performing student group includes many who are low-income and thus facing the myriad challenges that tend to accompany poverty. These challenges often manifest themselves at school in the form of academic, behavioral and attendance problems. 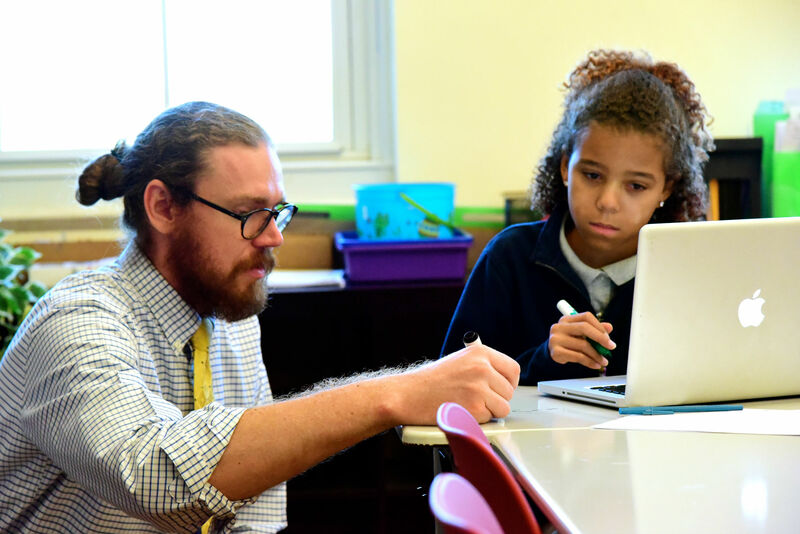 Students who join the school from less rigorous elementary and middle schools often face the biggest challenges in catching up and being successful. We believe that to overcome these challenges, some students require more individualized academic support, both in and out of school. 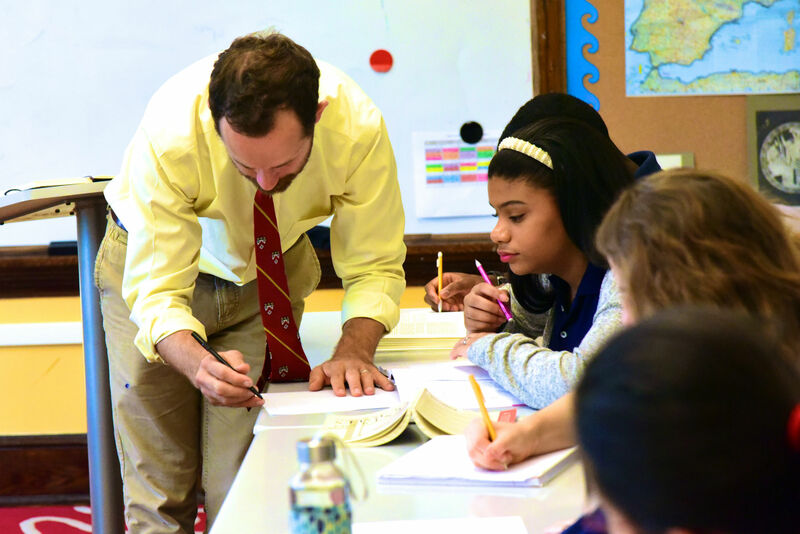 We have therefore established an Academic Support Program to identify issues and address academic deficits early in a student’s tenure at Washington Latin. Our goal is to provide a rapid response for students when issues first arise rather than after they have become significant or entrenched. Enabling the success of all students requires a multi-faceted approach. Besides after school programming and other academic interventions, students benefit from mentors and other supportive adults who can help them get on track academically and also provide social and emotional support. As we work to establish these various facets, we are seeking community support to help us fund this important work, close achievement gaps and ensure holistic, sustained, long-term success. If you have questions about the program, please contact Kate Cromwell at 202.223.1111 x 129.